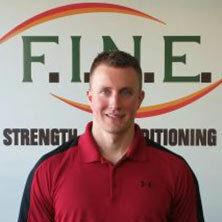 Most people who have tried personal training can probably agree that they got something positive out of the experience. 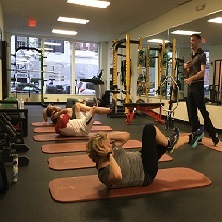 Personal training is an amazing way to boost your workout, have some accountability, and improve your form, but there are some who have incorrect views about personal training. It’s easy to have misconceptions regarding something before we’ve tried it. 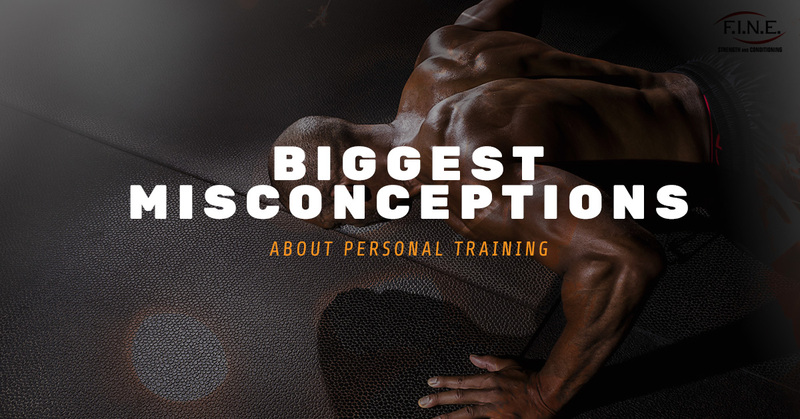 Here are a few of the most common misconceptions people have about personal training that might possibly even keep them from trying it. Reality: Your trainer is all about your success and is rooting for you! I’m sure you can remember the first time they darkened the doors of a gym. Whether you were out of shape or not, you may have felt uncomfortable, self-conscious, and out of your element. It can be even more intimidating to approach a personal trainer who is probably in the best shape possible. But I can almost promise you that trainer is not judging you, he simply wants for you to see some results because when you get results, it’s good for him too. 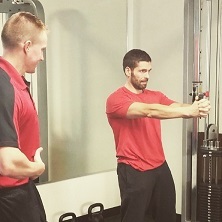 Your personal trainer is always on your team! Reality: Trainers want you to come as you are! For some reason, we sometimes feel that a personal trainer doesn’t want to take us on if we’re too out of shape. This is simply not true. In fact, if you are incredibly out of shape, your trainer is probably really excited to take on your case. She is thinking about all of the amazing results that you are going to see and possibly very fast. She is excited for you to start your healthy adventure and she’s stoked to be on it with you. Reality: Personal training is great for everyone! There are those people who tend to believe the only people who get personal training are A: majorly ripped workout junkies or B: morbidly obese folks who are trying to start their fitness journey. However, personal training is awesome if you’re advanced in fitness, moderately healthy, severely out of shape or anywhere in between. It will only work in your favor whether you want to mix up your workouts, or just need some direction. Reality: Many trainers have their own stories of when they were out of shape or unhealthy. Just because someone is fit doesn’t mean that they were born that way. It’s true, sometimes people have really really good genes and we often hate these people, but that’s not always the case with trainers. There are some fitness gurus who have come from massively unhealthy beginnings and their story is what inspires them to help others. Never assume that your trainer has no idea what you’re going through. Chances are, he or she may know better than you think. Whatever you believed before about personal training, I hope that this article shed some light on some of your own misconceptions. Your trainer is rooting for you, sympathizes with your struggles, and wants you to get started on your weight loss journey. And if you’ve been considering talking to a personal trainer, it’s never too early or too late to get started on some sessions. 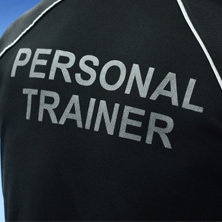 Contact our gym today to talk to one of our own amazing trainers!